It’s for wizards! It says so on the bottle. If you haven’t been reading Beautypendence since the beginning (Welcome! And what took you so long?!? ), then let me debrief you on the current state of my hair. 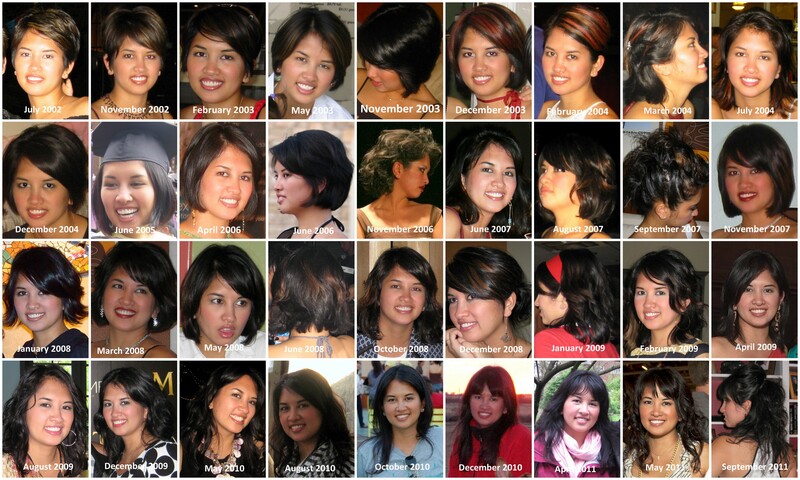 As a true Texan, I like big hair, but due to the quantity of weighty, long strands on my head, my hair can look limp. My beloved hairstylist Mark gave me a styling product by Davines to try, their No. 14 Sea Salt Primer FOR WIZARDS. A few Davines products are already longtime staples in my hair care arsenal – Momo Conditioner and No. 10 Universal Polishing Coat (also for wizards). I think I’ve added something new to my line-up. The Good: This product can be used on both dry and wet hair. After I wash and gently towel dry my hair, I spray the Sea Salt Primer and then use another favorite product, Moroccanoil Intense Curl Cream. I love the curl cream for the smoothing and moisture it provides through the argan oil, but it can be a bit weighing. The Sea Salt Primer adds a little body that comes through as my hair air dries. And when my hair is dry and needs a boost, I spritz some Sea Salt Primer on my roots, and I get that great beachy look that’s oh-so-desirable now. This product has a matte finish, so you don’t need to worry about over spraying and ending up with greasy looking hair. The Questionable: When I first started using this, I was a little put off by the fragrance. I investigated and learned that what I was smelling is vanilla. I’ve since grown used to it, discovering that the scent doesn’t stick around. Also, it’s not a huge bottle (8.45 fl oz), but it sells for around $25. Luckily, the atomizer nozzle works great and emits a fine spray. Just like the other Davines products I use, a little goes a long way. The Verdict: I think I’m hooked. 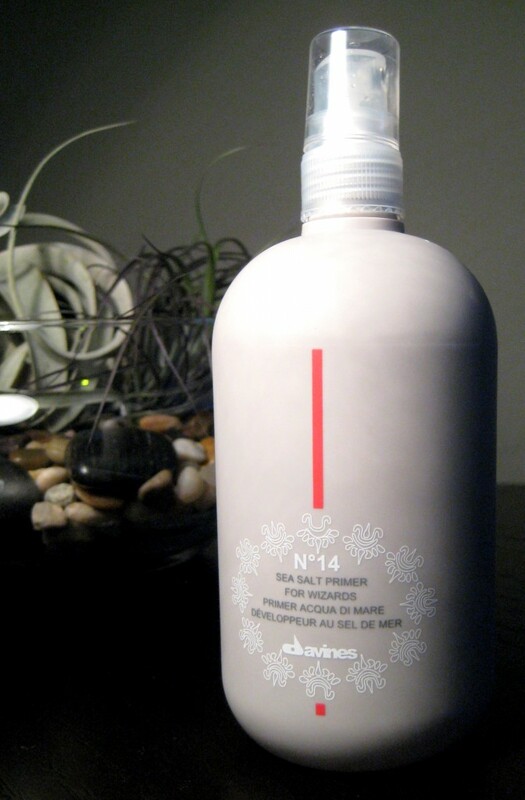 Davines Sea Salt Primer has assimilated itself into my hair care line-up. Another bonus is that this has become my new favorite product to use for prep before an updo. It provides just the right amount of starting texture when you need to back-comb your hair. Buy generic Levitra legal http://www.trendingdownward.com/generic-levitra-cheap/ vardenafil hydrochloride. But unlike hairspray, this product won’t make your hair sticky. The key word for Davines Sea Salt Primer is “versatility”, and I think that makes it worth the ticket price. This entry was posted in Vanity and tagged beachy waves, Davines, hair, review, sea salt, top rated, vanilla, volume, wizards on April 18, 2012 by jenn. congrats to a fellow featured blogger on culture map! so glad to know there’s an austin beauty blog out there…it really was missing from the scene. consider me a new follower! Thanks so much! And congrats to you, too! Have you ever tried Davines Oi Oil? It is fabulous! I have thick, course hair and no product has ever tamed my hair so great. Makes it luscious, smooth, and easy to manage!